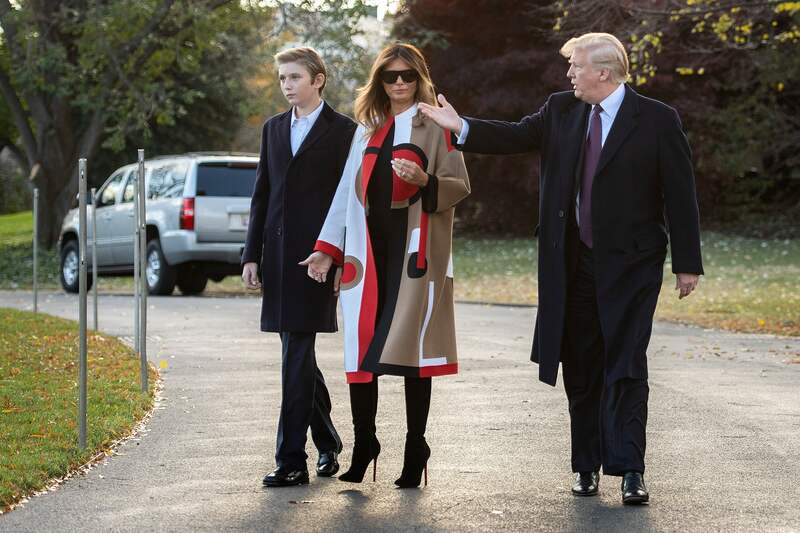 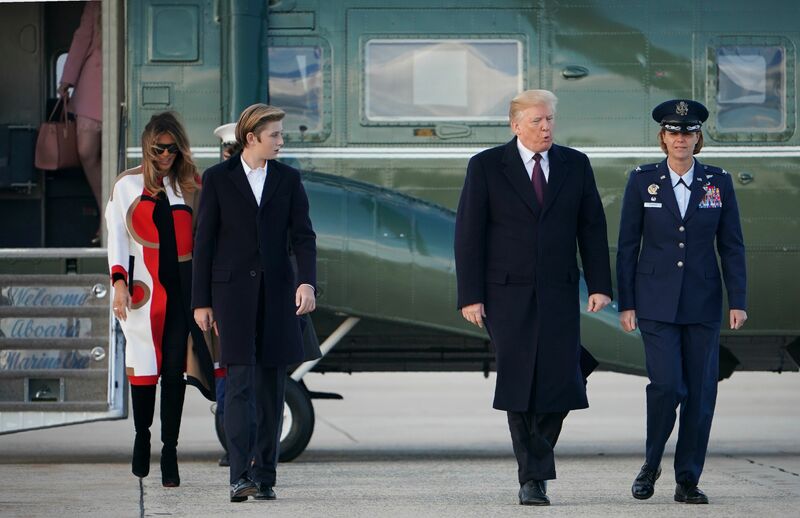 Barron Trump joined his father, President Donald Trump and mother Melania Trump on their way to Mar-a-Lago resort in Palm Beach, Florida on Friday. 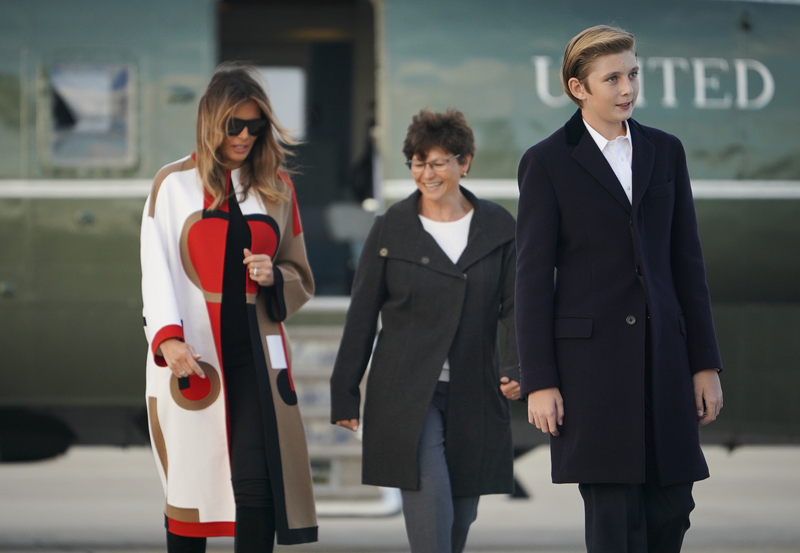 Barron is the president’s youngest son and is now middle-school-aged— he is enrolled at St. Andrew’s in Potomac, Maryland. 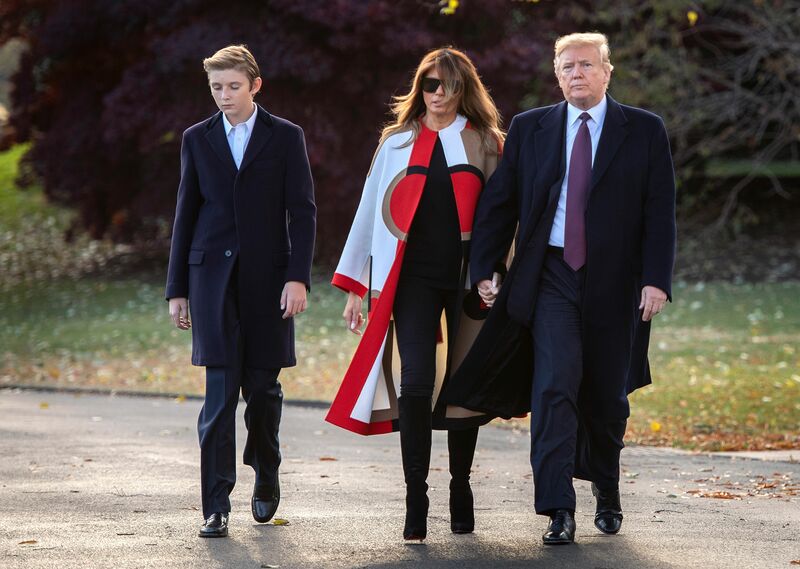 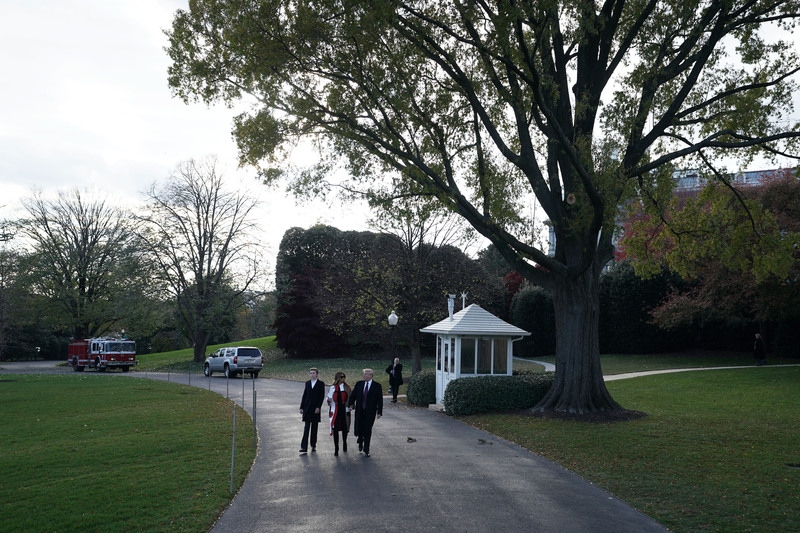 Barron stepped out in a suit jacket and overcoat, waving and smiling beside his parents on the way to their holiday retreat. 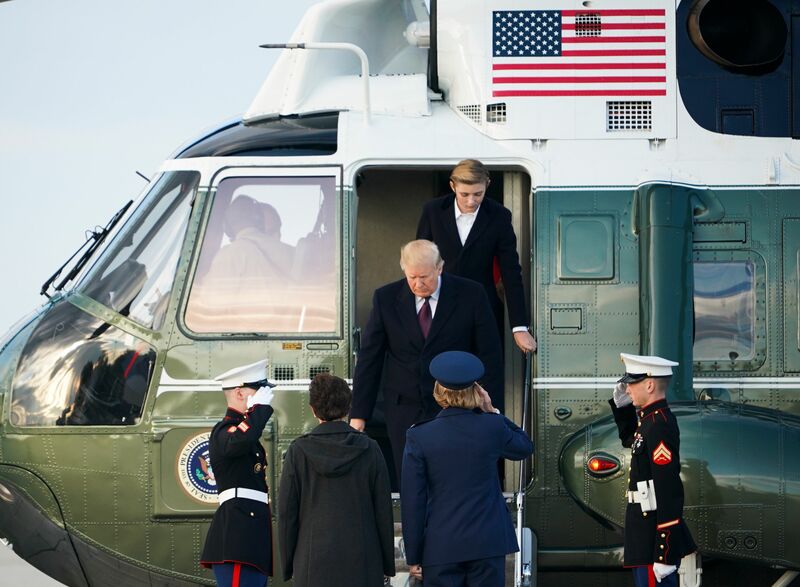 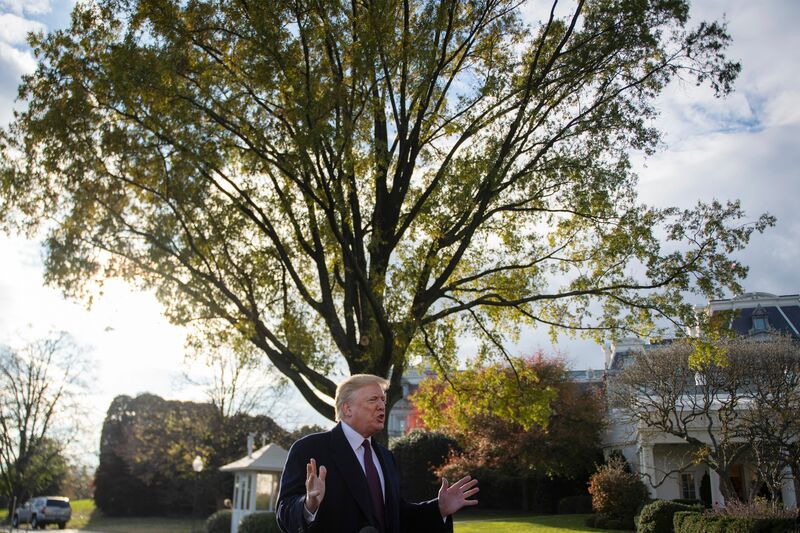 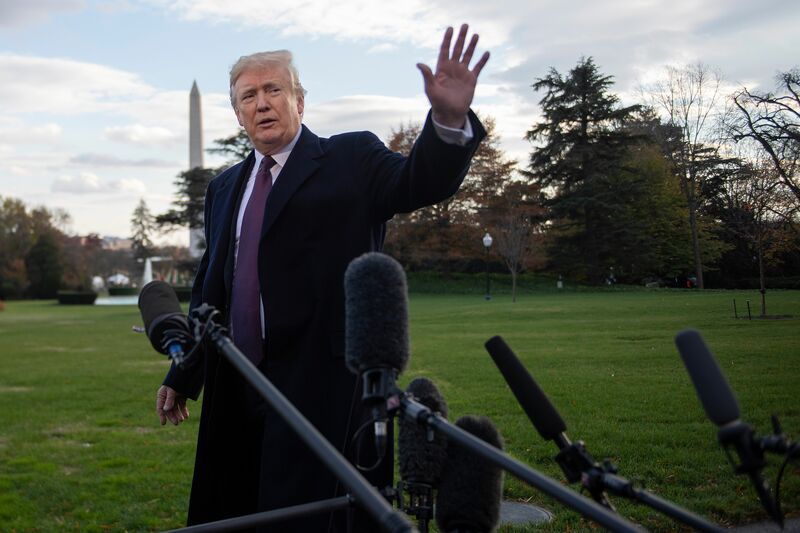 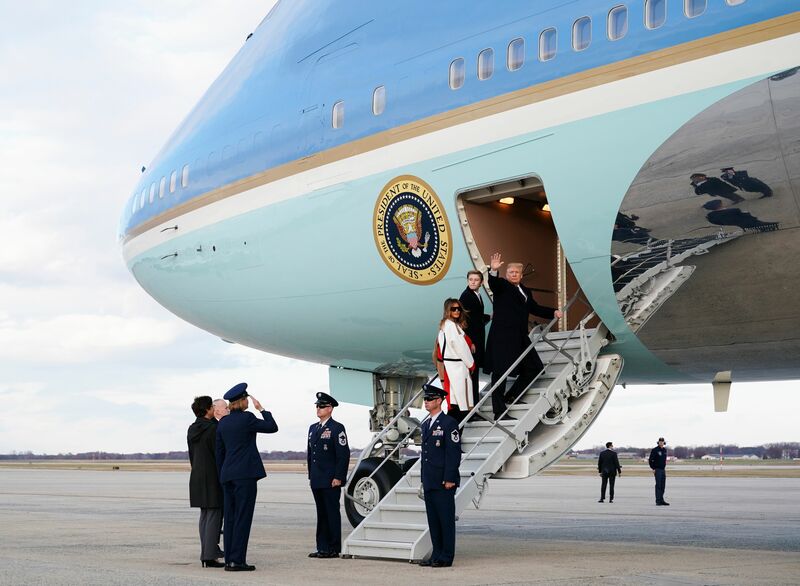 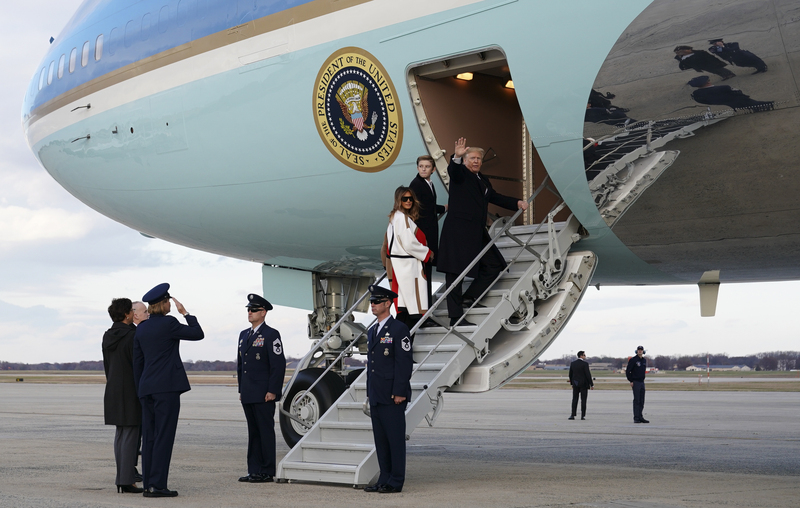 The Trumps boarded Marine One at the White House and transitioned to Air Force One before departing from Andrews Air Force Base in Maryland. 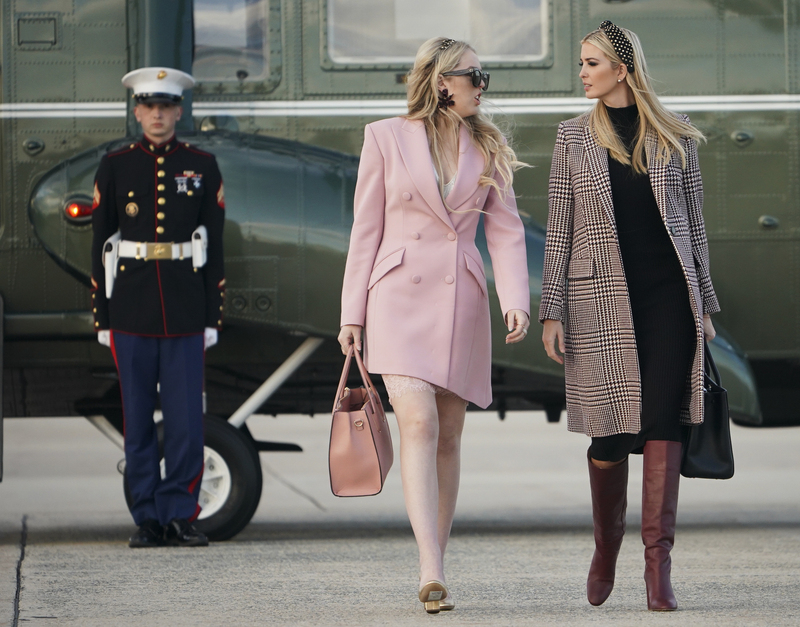 Ivanka Trump and Tiffany Trump also joined the family ensemble.